When Matthew McConaughey returned with a bang, away from the clutches of the romantic comedy genre and into the Oscars mix – of which he was the recipient of an Academy Award for his turn in Dallas Buyer’s Club – this so-called comeback was rewarded with a name – the ‘McConaissance’. 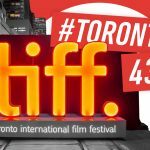 We’re now of the opinion that Nicole Kidman is due one of her own, as she’s back in sizzling form, which has been cemented with a star turn in Destroyer, our pick of the TIFF films we saw on our second day at the festival. Naturally, we’ve just decided to ignore How to Talk to Girls at Parties, which was awful. The sun had gone in, so naturally it felt fitting we’d spend all day in the cinema (get used to comments on the weather in this diary – and don’t judge me, I’m English it’s what I do). Our day kickstarted in rather familiar territory, as we indulged in Shane Black’s The Predator. The director had a pivotal role in the original, which grabbed our imaginations, and I have to hold my hands up and admit I saw it way before I should’ve. This led to nightmares, naturally, and a game I used to play in the park called ‘Predator’ (we were 11 years old, we lacked imagination) where we’d run out and scare each other from the bushes. So it’s incredibly exciting to see the franchise back, though sadly such excitement was short-lived. 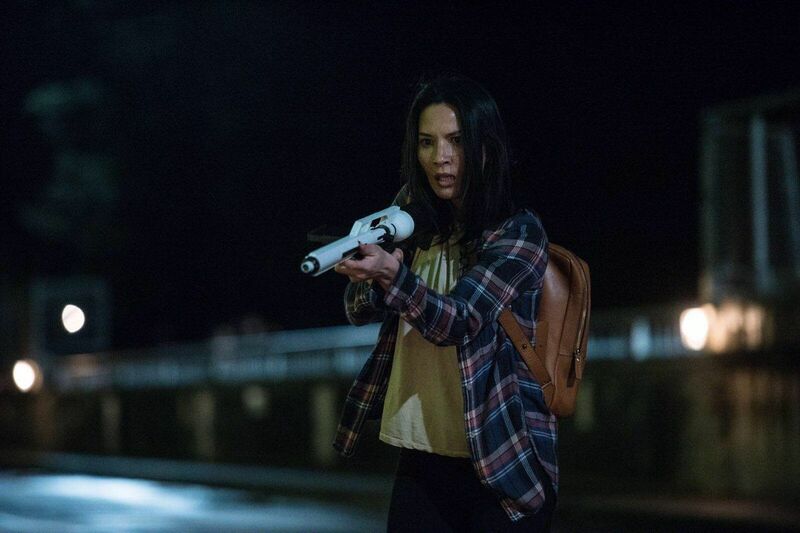 Olivia Munn shooting aliens with dreadlocks. As you do. 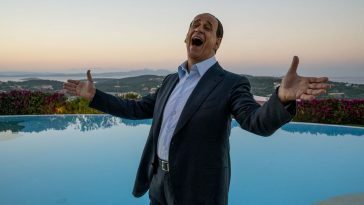 The film does begin well, the comedic elements are well-judged, unsurprisingly given the man at the helm, and thanks to Keegan-Michael Key who is the best thing about this endeavour. 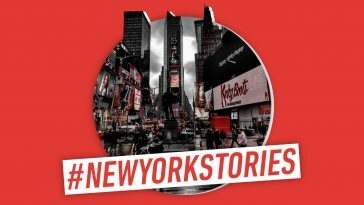 But as we progress the narrative completely loses its way and out of ideas, with a underwhelming final act that feels as though it lasts forever. There’s an inclination here for Black to try and be bigger and more bombastic than what came before, yet such intentions feel contrived, as sometimes so much less is more. What makes this film series special is its simplicity, it’s built on the notion of fear, it’s the only time we truly saw Arnie feel scared. But this is too convoluted, and instead, had Arnie watched this rebooting of his movie, it’s fair to say he won’t feel scared anymore. Here’s a second image. Still doesn’t look like her. 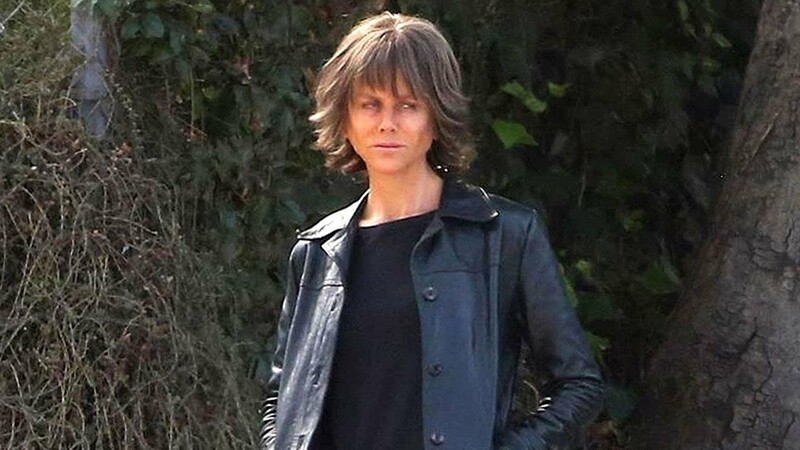 But Kidman was on hand to lift our spirits, with one of her finest performances to date in Karyn Kusama’s Destroyer. With shades of Good Time – perhaps due to the appearance of stained bank notes – it carries that same unrelenting bleakness. 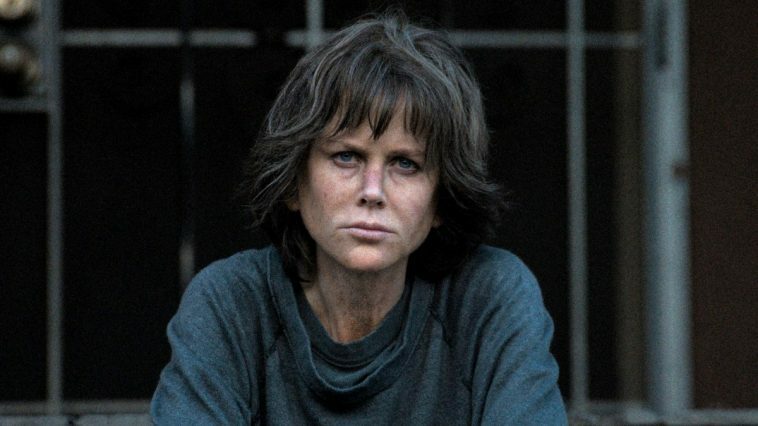 Well-paced, and intelligently structured, the film’s greatest feature is the performance from its leading lady, with Kidman displaying a stunning conviction in the lead role. Following on from her performances in The Killing of a Sacred Deer and The Beguiled, as well as hit TV series Big Little Lies, it’s fair to say she’s once again become one of the most dependable leading ladies out there. Again, we’re going to have to just ignore How to Talk to Girls at Parties. 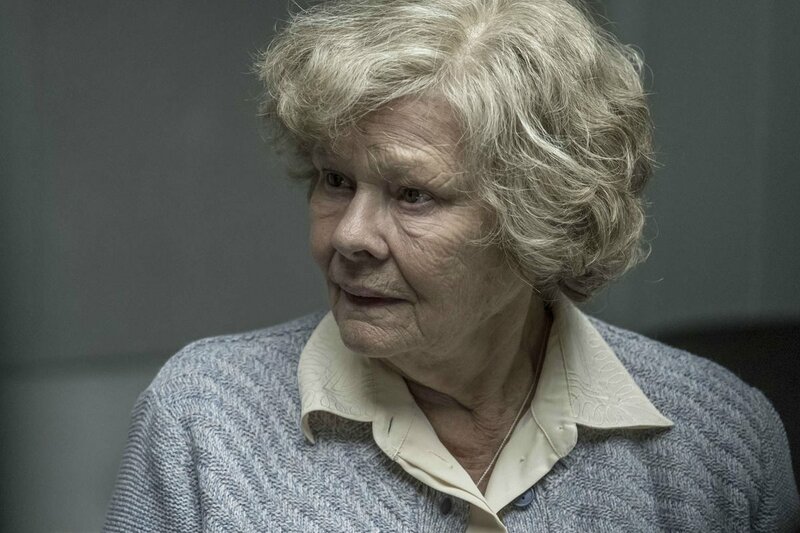 From one dependable leading lady to another – Dame Judi Dench is back, in the remarkable true story of Joan Stanley, in Trevor Nunn’s Red Joan. Sharing the role with Sophie Cookson, we move between the 1930s and the present day, focusing in on a young woman who was employed by the British government as a civil servant, only to be recruited by the KGB as a spy, helping Russia build nuclear weapons. 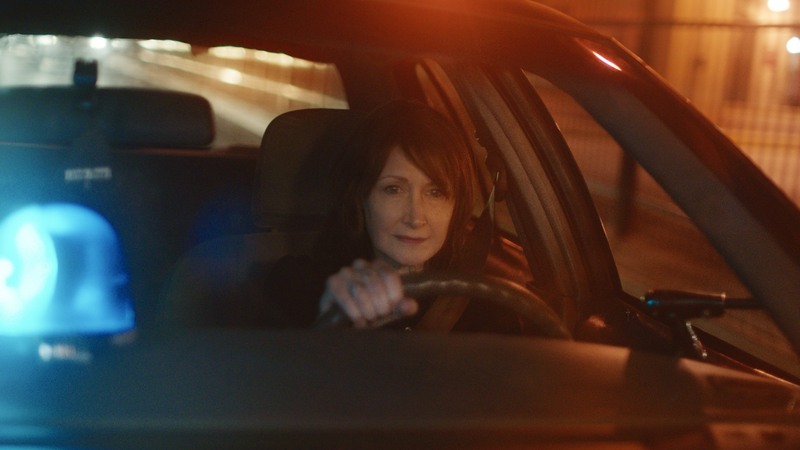 It seemed to be a day led by women, for the next film we encountered was Out of Blue, starring Patricia Clarkson as a detective tasked with uncovering the truth behind a messy homicide that saw a young woman found dead. 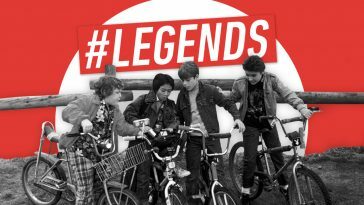 Directed by Carol Morley (The Falling), the film may not be to everyone’s tastes, but even if apprehensive towards it, what you cannot deny is its oddness, as a film that, tonally, is unlike anything we’ve quite seen before. 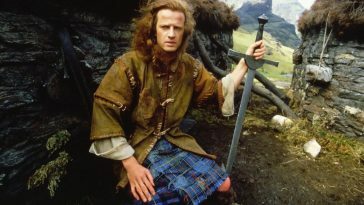 Otherworldly and, to be honest, downright bizarre at times, the film also stars Jackie Weaver and James Caan. It’s something of a marmite film, and with that in mind, it’s one that is worth seeing just to know which side you fall on. 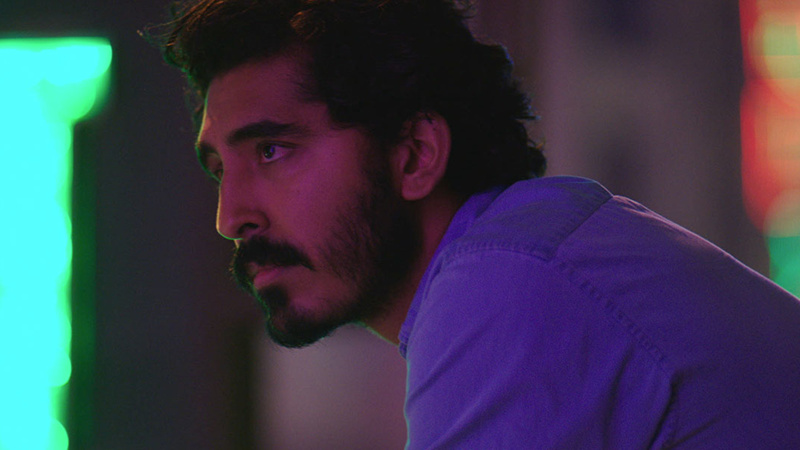 We ended our (long) day with the new feature from the resourceful filmmaker Michael Winterbottom (The Trip), as he teams up with Dev Patel in The Wedding Guest. 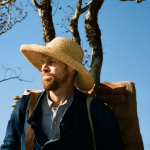 The actor is known for his affability, with the ability to craft such endearing characters we can’t not get behind and root for. Until now, anyway. He plays a British man heading over to Pakistan for a friend’s wedding, but the last thing on his mind is actually attending the ceremony. 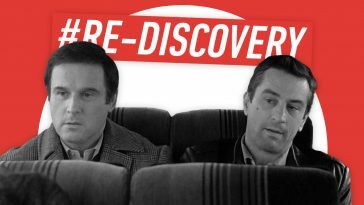 He’s a calculated, elusive figure, emblematic of a filmmaker who is impossible to second guess, and here’s a film where guessing what will happen next is pretty much it’s entire point. So that rounds up another great day in Toronto. 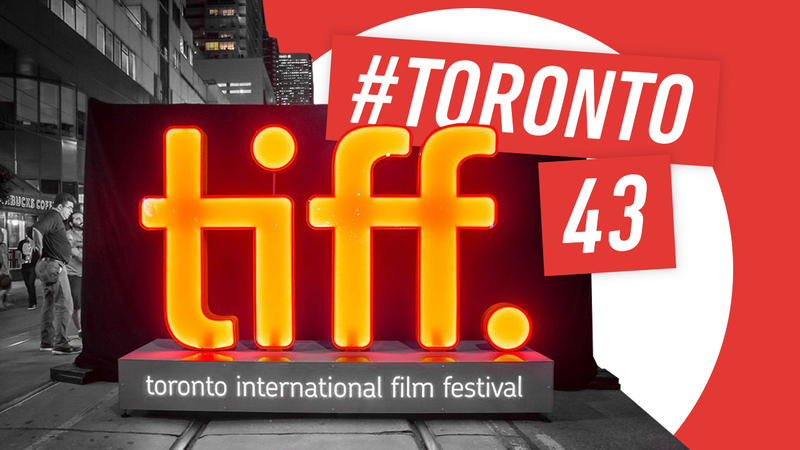 We’re pretty busy as you can tell – well you just wait, we’re seeing six films on day three. And when I say ‘we’, I mean ‘me’ and ‘me’ is already starting to feel very sleepy.